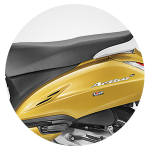 Honda has launched the Activa 5G in India. 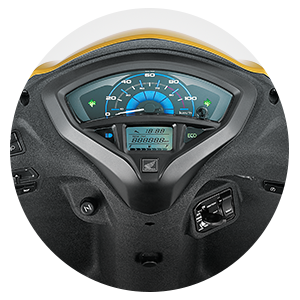 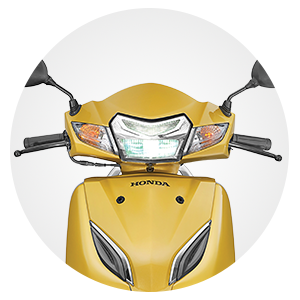 The 110 cc scooter is available in two variants – STD and DLX priced at Rs. 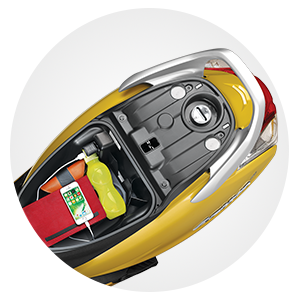 52,460 and Rs. 54,325 (ex-showroom Delhi), respectively. 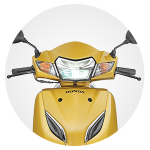 India’s favourite ride Activa gets a makeover with new LED headlamp, Digital analog meter, chrome garnish and super-easy push button seat opener. 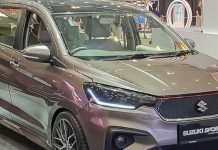 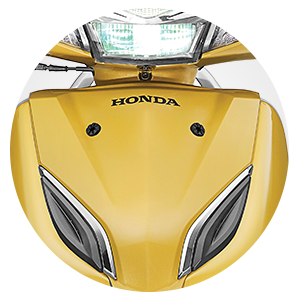 At first glimpse the design looks similar to the outgoing Activa 4G, however the new 2018 Activa 5G gets chrome garnish on the front cowl, digital-analogue instrument cluster with ECO speed indicator and Service Due Indicator; full LED Headlamp and position lamp. 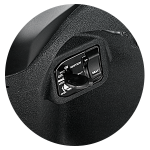 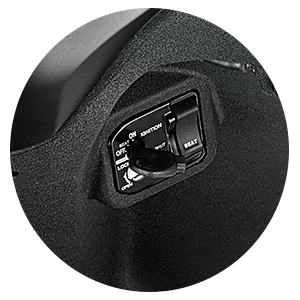 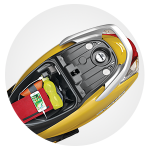 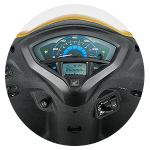 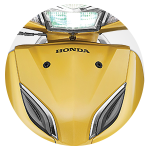 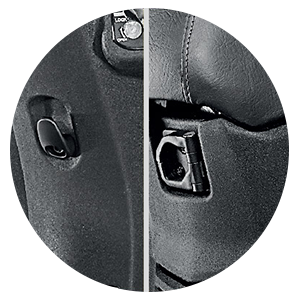 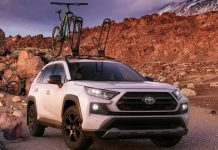 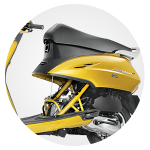 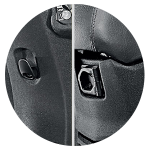 Other added convenience includes front hook, ignition with integrated seat lock and retractable rear hook and a more durable metal muffler protector. 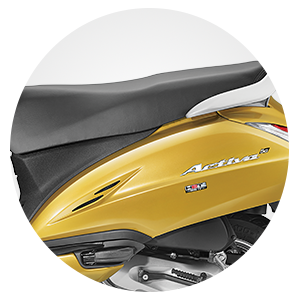 The Activa 5G continues to be powered by the same 109 cc engine from the 3G which makes 8 BHP @ 7,500 rpm and 9 Nm @ 5,500 rpm, while being mated to a variomatic transmission. 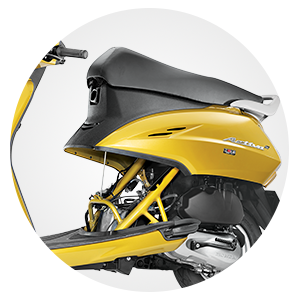 It can attain a top speed of 83 KMPH. 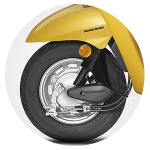 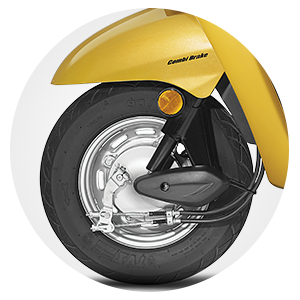 The scooty’s braking setup includes130 mm drum brakes at both ends while a combined braking system (CBS) has been provided as a standard feature. 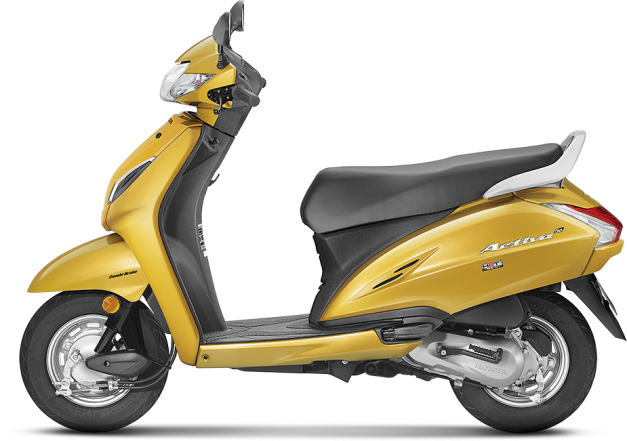 The scooter now comes in 8 paint options – Dazzle Yellow Metallic, Majestic Brown Metallic, Matte Axis Grey Metallic, Matte Selene Silver Metallic, Pearl Amazing White, Pearl Spartan Red, Trance Blue Metallic and Black.